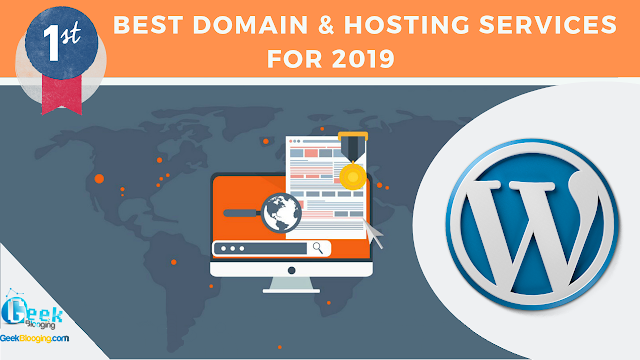 Are you looking for the best web hosting for your Wordpress website hosting? In this video, I'll be reviewing one of the best web hosting services for 2019. I'm talking about Hostinger. Hostinger was bootstrapped in 2004. They have over 29 million users in 178 countries. 15K new sign-ups on average every day - that’s 1 new client every 5 seconds! Hostinger have several offices around the world full of people. In this Hostinger review, we'll walk through over different several packages and plans that they have, also going to go over site speed. Then, key features within the dashboard and cPanel and finally the pros and cons of getting involved in using Hostinger Services. Well to find out, watch this video! Use code GEEKBLOOGING at Checkout.